Galaga is a fixed shooter arcade game developed and published by Namco in Japan and published by Midway in North America in 1981. It is the sequel to Galaxian, released in 1979. 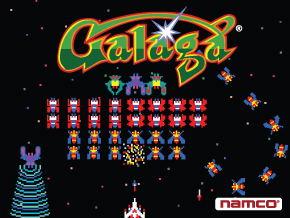 The gameplay of Galaga puts the player in control of a space ship which is situated on the bottom of the screen. The player may fire upon the enemies, and once all enemies are vanquished, the player moves onto the next stage. Copyright (c) MikeJ & WoS 2015 And also Special note to Adam Courchesne for providing implementations of Namco custom ICs and the implementations of the T80 core. 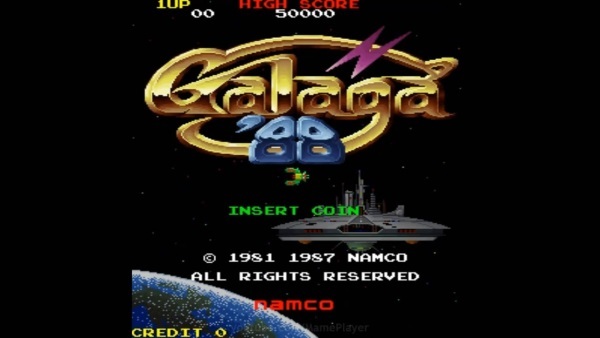 Here you can download the latest Galaga core as well as Replay specific drivers.